CBSE Board exam has been started in the country from 5 March. 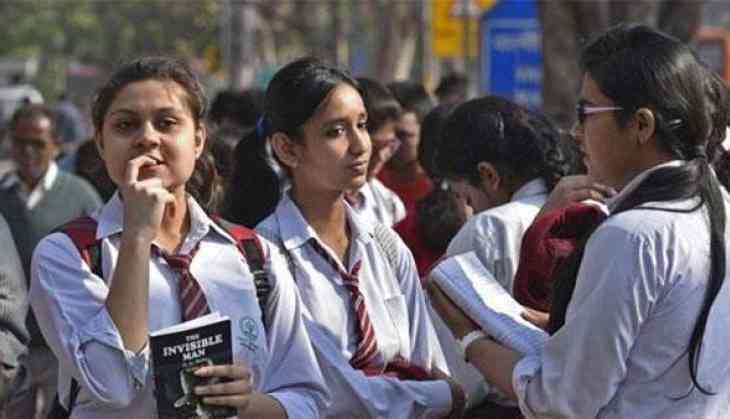 Class 12 accountancy paper has to be conducted today, just before the exam’s last evening, Education Minister Manish Sisodia has confirmed the news of paper leak on social media. Swift action must be taken, so that hard-working students don't suffer due to negligence of CBSE. But after the meeting conducted by the CBSE Board top panel, the conclusion came that paper was not leaked. As CBSE has said that some local miscreants have tried to play mischief by circulating messages through social media and WhatsApp to disturb the decorum of the examination. The FIR has been lodged to take a strict action against such activities. This issue came to light after the Delhi Education minister Manish Sisodia also received the paper leaked news just before the exam began today at 10:30 am. Education minister immediately has taken the action it and called the CBSE education secretary. As the reports were claiming that the exam was matched with the Set-II of Accounts paper. According to the reports, the paper was leaked at the Rohini (Delhi) on Wednesday evening and later circulated to the Capital through WhatsApp.